Throughout the year Argos have all different types of sales to offer, both in-store and online, the Argos Baby Event is one of the most well known sales allowing you to grab items at the best possible discounted price. This event is ideal for parents who are looking to stock up on essential items for their little ones, you’ll be able to grab all sorts of great offers such as, carseats, pushchairs, toys and plenty more! When is the next Argos Baby Event in 2019? Any updates that arrive during April will be posted by our editors and the community, all of the information and the exact dates will be posted on this page. 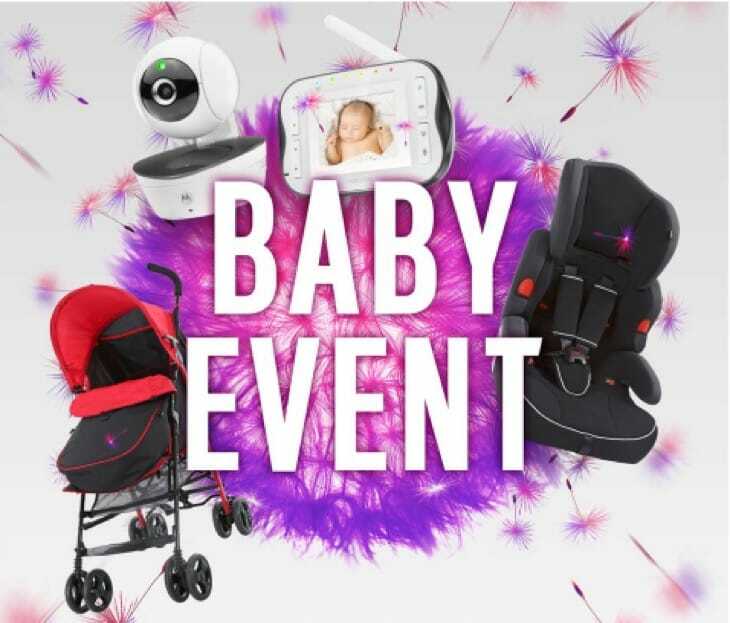 Where to find the Baby Event – When the event goes live, you’ll be able to find all of the discounted items on Argos’s Official Baby Event Page. If you hear any information before we do then please feel free to leave a comment below. I always love the baby event at Argos, I’ll have to start saving! thank you for the heads up. I know the Tesco, Aldi, and Asda baby events are on right now but I’m not impressed with the offering, so hopefully Argos will deliver more bargains when its baby event is live. Cannot wait for this sale to be announced, I may have to hang off for my daughters carseat, theres bound to be a great deal on them. I’m hoping there’s going to be a good discounted on car seats, has anyone heard any details oh if and when the sale is? Argos Baby Event is now on for March 2018, offering 25% off baby essentials, up to 50% off Tommee Tippee and much more. Visit the sale in the link above.